It’s Street Fighter Week on In Third Person! Throughout this week, we’re going to be celebrating the true king of fighters: Street Fighter! It’s is one of my all-time favourite gaming franchises and I’ll never get tired talking about it. 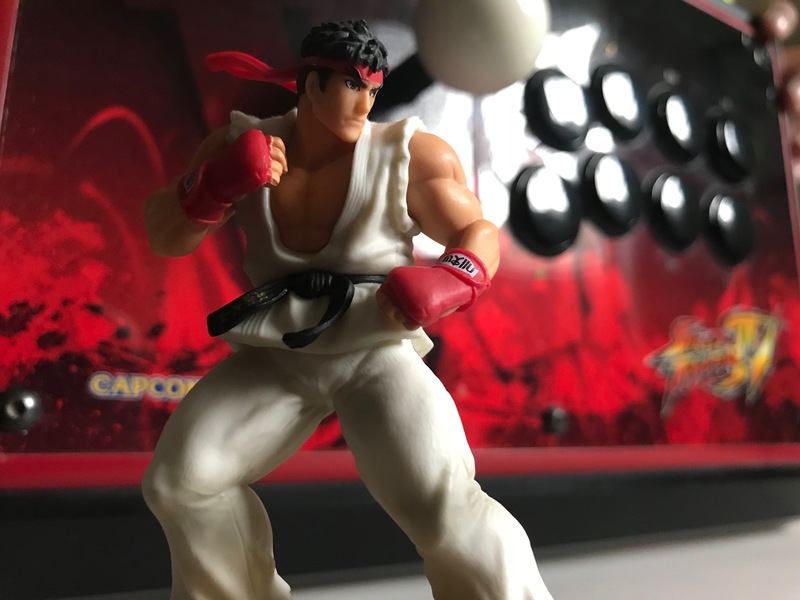 You’ll see posts relating to multiple facets of the Street Fighter experience, from the games themselves, to its colourful cast of characters, to personal stories, its eSports side, and more! Hope you’ll join me in this ongoing discussion about Capcom’s fighting juggernaut. The party starts tomorrow, so get your controller of choice ready and let’s throw down!